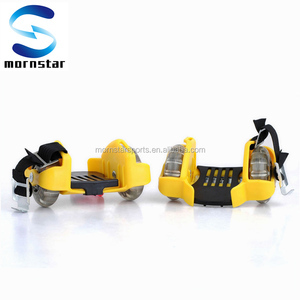 2014 flashing roller,street glider,skate buds CE&SGS Approved flashing roller,street glider,skate buds 100% Fresh Material Max Load: 85KGS F lashing roller Features: 1. 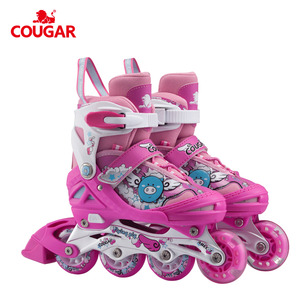 It will give your child hours of fun! 2. It's the new street sensation with a unique, innovative design. 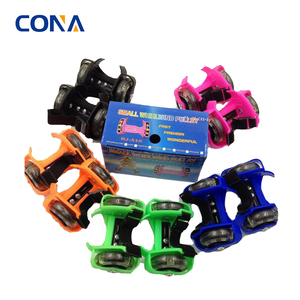 F lashing roller,street glider,skate buds More Color Option, More Color Life! 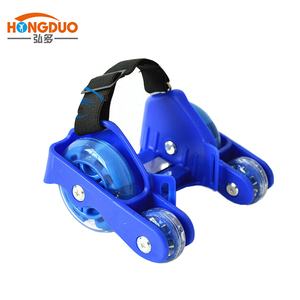 4 wheels adjustable heels roller flashing skates Product Type Flashing Roller Chassis Aluminum/Plastic Material PP+steel Wheel Material PVC or PU Size Adjustable Color Blue,Pink,Red,Green,Purple,Black Bearing ABEC-5 Logo Customized N.W./G.W. 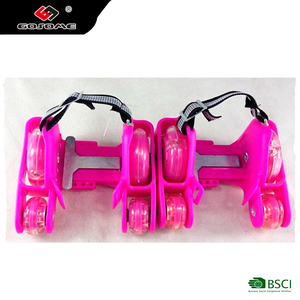 0.61/0.67kg Limited weight 60kg Related Products Packaging & Shipping If you have another question, pls feel free to contact us . 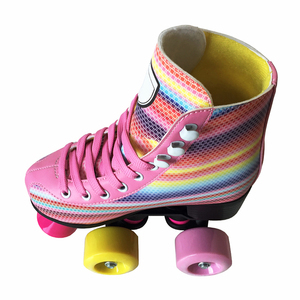 could we accept it9 Answer:yes,we can do it, if we have enough stock for your order. 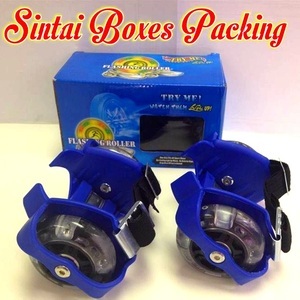 The samples will be sent out within 20 days after receiving your requirements. Dear Friends, If you have any other questions or want to know more information.